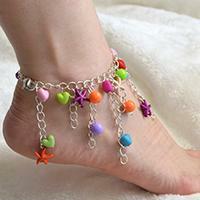 Summary: There are many handmade anklets on our web, and do you know how to make? 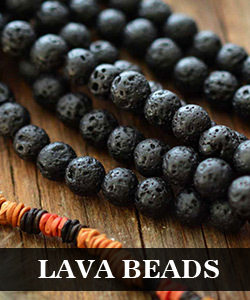 Here I will show you how to make an anklet with beads, hope you will like it. 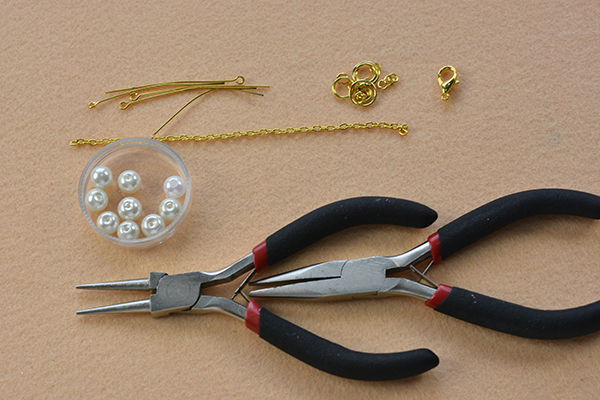 Today I will share you a gold chain anklet with pearl beads, all the materials and tools are easy to found on our web, and it is quite easy for you to make it, so if you are also interested in making gold anklets for girls, just follow this detailed instruction to make one. 2nd, cut about 20 pieces of cross chains and link every 2 chains with a pearl bead pattern to make a pearl beaded chain as pictured. 3rd, continue to add 2 pearl bead patterns and 2 chains, then add a jump ring and add another longer chain as a tor ring as pictured. Here is the final look of the anklet with beads! 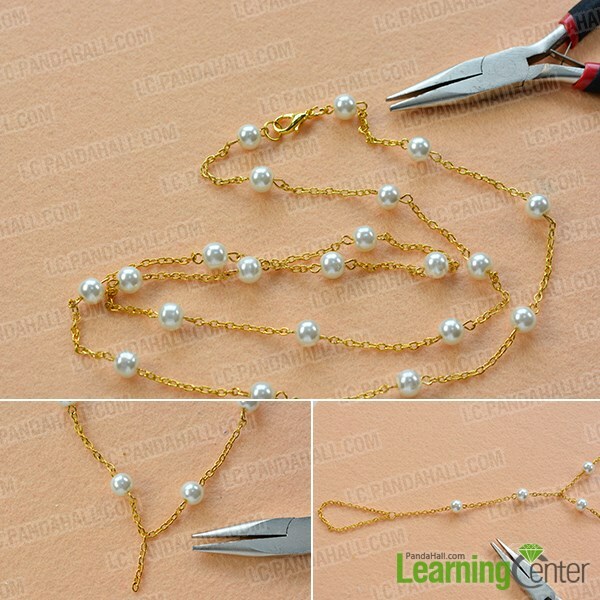 Wow, this gold chain for girls is finished now, it is really easy yet so nice, right? Like it? It won’t take too much your time in making the anklet with beads, so just follow this tutorial to make your own!